Ali brings an in-depth understanding of the financial markets with specific expertise in the energy and technology sectors. He is the chair of the firm’s executive and investment committees. In addition, he’s the Executive Chairman of Northgate Capital, a venture capital and private equity firm with $5 billion in assets under management. Northgate is headquartered in San Francisco, with offices in London, Mexico City, and Melbourne. 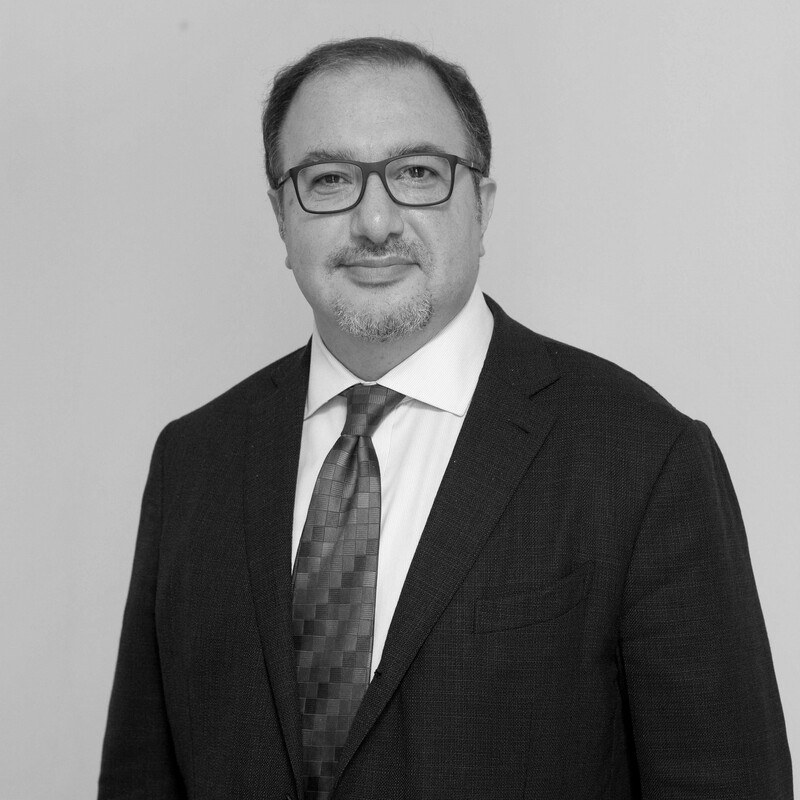 Prior to co-founding TCP in 1998, Ali worked in various departments at Goldman Sachs & Co. in New York, including Equity Research, Equity Trading, Equity Proprietary Trading and Principal Investments. In 1996, he relocated to Morgan Stanley in London where he managed client portfolios at Morgan Stanley Asset Management. Ali is a director of several TCP companies. In addition, he has recently been appointed as a post restructuring director of Global Investment House in Kuwait, a leading regional investment company. He is a member of the advisory boards of the Graduate School of Business (GSB) and the Freeman Spogli Institute for International Studies (FSI) at Stanford University. Ali holds a B.Sc. in Financial Economics from Carnegie-Mellon University and an MBA from Stanford Business School. He received the “Best article of the year” award from the Wharton Journal in 1988. Ali possesses a Series 7 NASD Registration and has been approved by the FSA under section 59 of FSMA to perform certain controlled functions for TCP UK.